The recording of Revolution 1 was completed on this day, and the song and Revolution 9 were both given their first stereo mixes. Two separate sessions took place on this day, from 2.30-9pm and 10pm-3.30am. The first was for the final overdubs for Revolution 1. Two trumpets and four trombones were the first to be added. The trumpeters were Derek Watkins and Freddy Clayton, and the trombonists were Don Lang, Rex Morris, J Power and Bill Povey. Their parts replaced a track previously containing tape loops. A third reduction mix of the song was then made, which combined most of the instruments on one track, and the vocals and brass on separate ones. George Harrison then added a distorted lead guitar part onto the fourth track. The evening session began with a final overdub onto the master tape of Revolution 9. This is likely to have been the addition of the "Block that kick" football chant, reportedly sourced from an Elektra Records sound effects album, which was absent from a mono mix created on the previous night. Mono and stereo mixes of Revolution 1 were then made, along with two stereo mixes of Revolution 9. An undocumented edit of Revolution 1 was also made: this created the 'bam-bam-bam' effect towards the end of the song, and was the product of an accident by an engineer. With The Beatles, mistakes would happen and they became a vital part of the recordings. Making decisions – that's why so many acts have a hit album and it takes them two years until their next album. We did an album every six months, on tape, cutting it with the razor blade. I miss that so much! I used to drive musicians mad because I would cavalierly go ahead and do it. They'd see me cutting and say, "What is he doing?!" Again, that's part of making mistakes, but you can always put it back together again. There's a classic passage in one of the Revolutions, an extra beat in there that was an editing accident. The engineer cut one beat too early, but John heard it and loved it and it was kept. That would never happen these days. 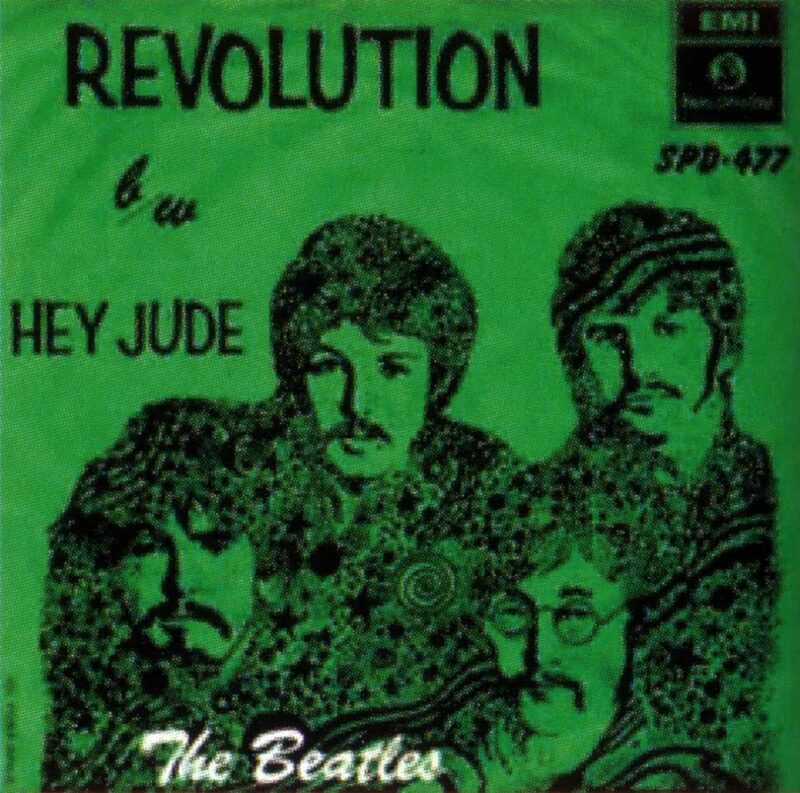 The stereo mixes of Revolution 1 were replaced by newer versions on 25 June 1968.